Yesterday was the kick-off even of the annual Ignite campaign, a fundraising even for FIU faculty & staff. President Dr Mark B. Rosenberg & family pledged $ 1 million to FIU. Way to go!! 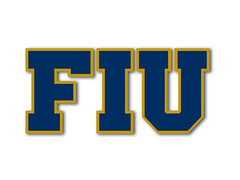 Can Pete Garcia return what he has stolen from FIU? Good for Dr. Rosenberg! Way to show leadership and commitment to FIU.